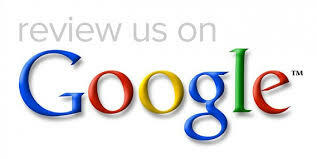 Customers: If we can take a minute of your time, we invite you to leave a review of our service on Google by clicking the link below, many thanks. Derby Airport Taxis specialise in Long Distance Taxi Services. Derby Airport Taxis specialise in Airport Transfers. Need a quote for a taxi to any UK Airport. Contact Derby Airport Taxis. Get a Quote for your Airport Taxi Here…. Get your Taxi Quote from Derby Airport Taxis here….